Origin It is native to south east China and or south Japan. It is originated in Southwestern China or Northeastern India. Mandarin is a small tree which consists of fruits. It is mostly eaten as fruit salads or plain. The reddish-orange mandarin cultivars are tangerines but not considered a botanical classification. It differs from oranges due to its small size and less spherical in shape. It has got sweet, sour and strong taste. It is soft and heavy with pebbly skin. It has white mesocarp with a very thin peel which makes it easy to peel and split into segments. More than the fruit the tree has more drought-tolerant. Cold can damage it easily and it is tender. Citron, mandarin, papeda and pomelo were the ancestors of the citrus varieties. Through the natural hybridization, it is the sweet fruit among the parental species. It is a small and evergreen tree which grows to the height of 3 to 5 meters high with numerous spiny branchlets. Leaves are 6 to 8 cm long, unifoliolate and ovate-lanceolate to elliptic-lanceolate. Flowers are bisexual, white and 1 to 3 in axillary fascicles. Calyx is 3 to 5 lobed irregularly, petals white, style long and slender with clavate stigma. Fruit is oblate or pyriform, subglobose, 5 to 9 cm across with rind green that turns glossy bright yellow, orange to reddish-orange. The rind is smooth, rough or warty. Mandarin oranges have a pleasant taste. It can prevent the cancer and weight gain with other health benefits as well. Mandarin orange contains the carotenoids which prevents from liver cancer. It is also rich in Vitamin A. 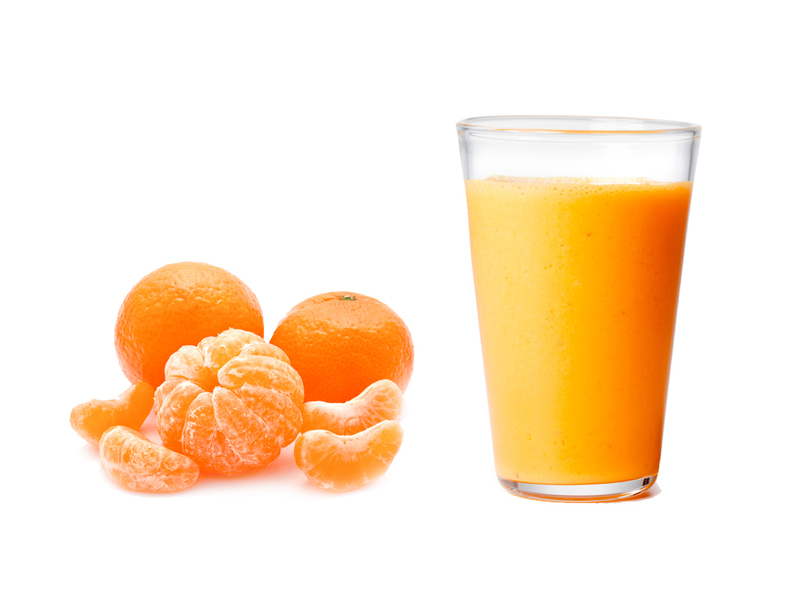 The hepatitis C patients observed the protection from liver cancer by the intake of juice of this orange due to the presence of beta cryptoxanthin in huge amount. 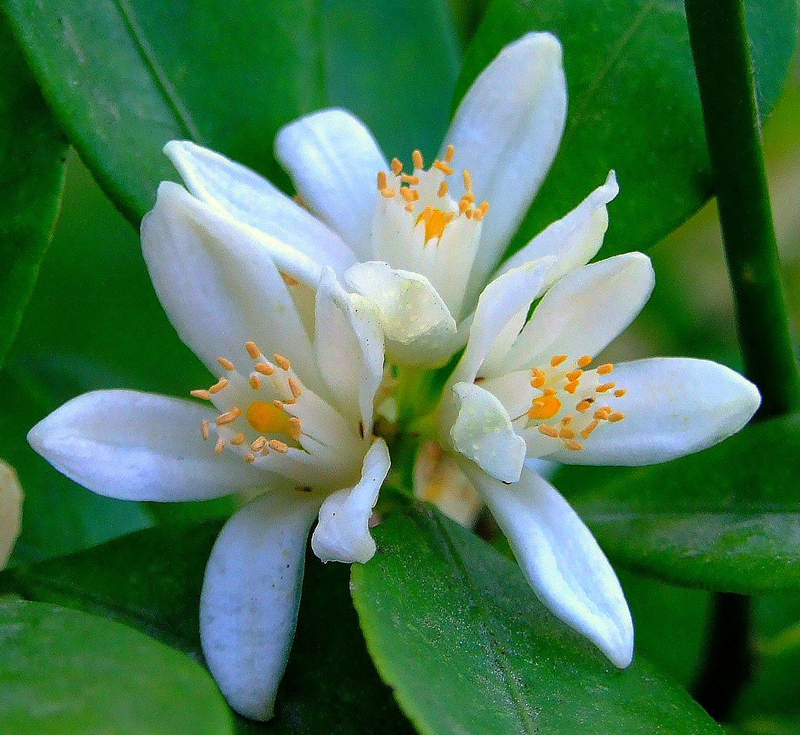 Due to its richness in limonene, it has anti-cancer properties as well. Mandarin is rich in Vitamin C which helps to fight against the free radicals with its antioxidant properties which can cause the infectious disease and cancer. With the discharge of free radical, it also prevents from cellular damage. Mandarin oranges produce synephrine by reducing the cholesterol production. It increases the good cholesterol production and reduces the bad cholesterol production which is performed by the antioxidants presence. It helps to from getting cholesterol stick to the artery wall. These fruits are rich in soluble and insoluble fiber which is pectin and hemicellulose. Due to the presence of the minerals and nutrients like potassium, it reduces the blood pressure levels. It keeps the blood pressure normal by letting the blood flow through the arteries smoothly. As Vitamin C is natural water soluble antioxidant, presence of 87 percent of Vitamin C in mandarin orange helps to fight against the infectious agents and removes free radicals which might be a cause for cancer. As mandarins are rich in fiber, it helps to assist in weight loss by keeping the stomach full for a longer time intervals. The mandarin orange lowers insulin and uses the stored sugars and converted fats as a fuel which leads to weight loss. Vitamin C is necessary to have a healthy immune system. Due to its anti-microbial properties, it prevents from infection of wounds. Mandarin is a blood purifier that clears wastes from the body. It helps to prevent cramps and vomiting by preventing spasm in the digestive and nervous system. 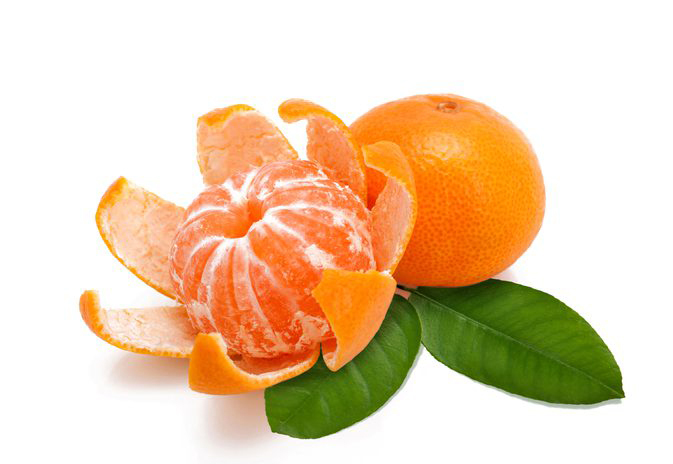 The risk of leukemia is lessened by the presence of tangeretin in mandarin oranges and a flavone in citrus peels. Bone and teeth are formed by the hydroxyapatite with the combination of calcium and phosphorus. Both minerals should be included in the diet to prevent from osteoporosis. Magnesium activates enzymes and regulates the formation of hydroxyapatite which is necessary for maintaining a bone health. Every woman wants a blemish free and flawless skin. One should not spend money in parlor for flawless skin. 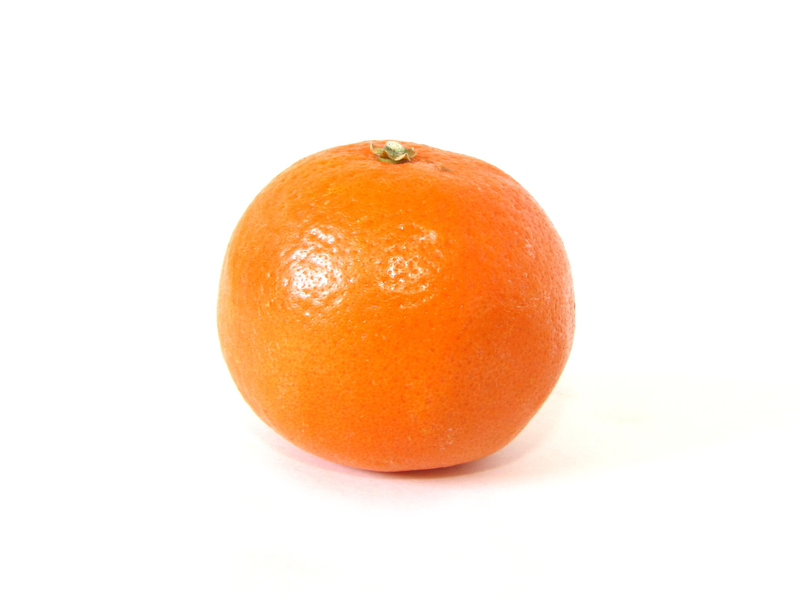 Mandarin can provide a bright, healthy skin tone by improving skin tone with complexion. 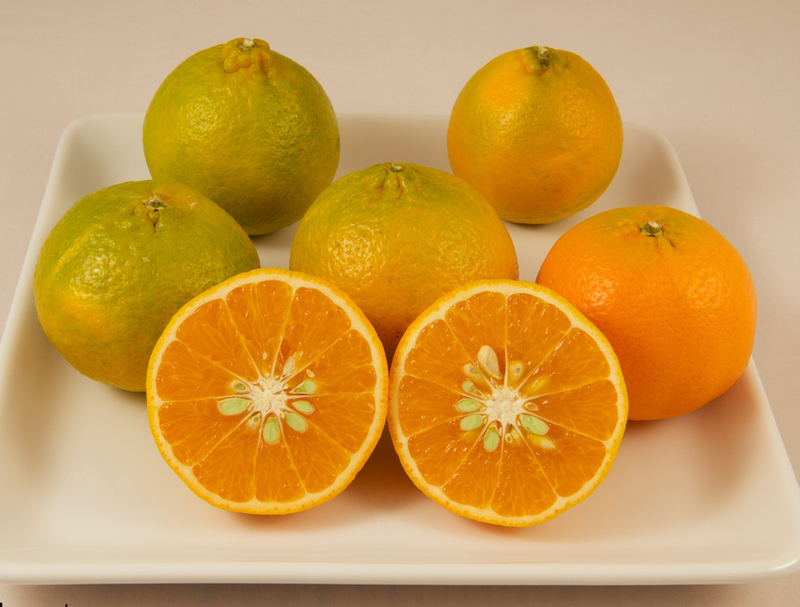 Mandarin orange is the finest source of providing vitamin-B complex like folic acid and folate. If the pregnant woman lacks the folic acid then it leads to the birth of underweight infants as well as neutral defects in newborns. Mandarin orange helps to fight with wrinkle problems. Those on early thirties who feel patchiness on the skin may be due to the bad skin routine or lack of miniaturization. So mandarin orange helps to get rid of wrinkles in an effective way. 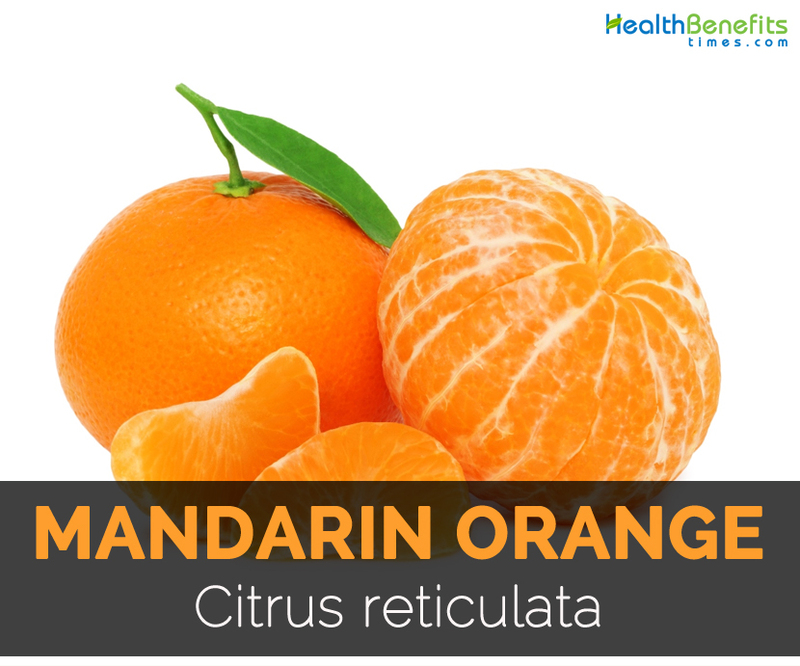 The mandarin oil which is extracted from mandarins helps to grow new cells and tissues. It also speeds up the healing process. 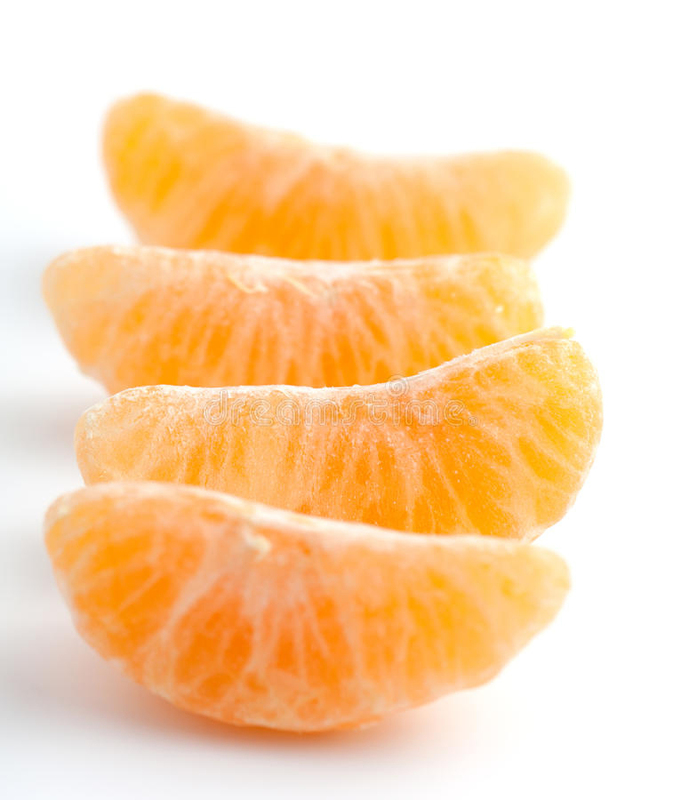 The presence of vitamin C and B6, potassium and fiber in mandarin orange is known for the improvement of heart’s health. According to the National Health and Nutrition Examination Survey, in the United States, many people don’t get the recommended 4700 mg (milligrams) of potassium though there are benefits of more potassium intake. Those who consume 4069 mg of potassium per day had a lower risk of ischemic heart disease than those whose potassium intake was less than that which was suggested by one study. Mandarin orange helps to prevent from diabetes due to its presence of flavonoids with anti-inflammatory and antioxidant properties. 10 milligrams of naringenin and 8 milligrams of hesperetin are contained in 100 grams of naringenin, flavonoids from the flavanone family. Due to the presence of high fiber content in the mandarin oranges, it helps to avoid constipation. The constipation is treated by promoting digestion and supporting easy bowel movements. Due to its richness in Vitamin E and Vitamin B12, it provides a beautiful, thick and long hair. The hair thinning or balding may be helped by applying a paste of honey and oranges to the hair and keeping it for half an hour. Then the hair should be washed with herbal shampoo. Mandarin tree grew as long as 3000 years ago in the Northeast India. It was descended from the wild oranges. Before mandarins is found in the other parts of the world, it traveled from India to China, China to Europe, North Africa and Australia. In 1805, it was brought from China to England. In the next decade, it was brought to Italy which spread to various Mediterranean countries after its wide cultivation. In Australia, mandarin was introduced in 1820s. When it was introduced to England, mandarin got its nickname. In 1840s, the mandarin was introduced by the Italian consul in New Oreleans into the United States. It spread to California and Florida from New Oreleans. In 19th century, when they were imported from Morocco to North Africa, the varieties of mandarins which are deep orange in color got the name tangerine. Changsa is the orange red fruit which is sweet, seedy and insipid. They mature in the fall. The tree is cold resistance which survive 40 F (-15.560C) at Arlington, Texas. Le-dar was discovered from a climbing branch in Bundaberf, Queensland, Australia in 1959. Darrow named owner found that the bud wood from the branch has climbing tendency. Langbecker Nurseries undertook the commercial propagation and in 1965 when 5000 budded trees were put on sale, the name was trademarked. The high quality of large fruits with rich color was produced by the budded trees but matures a later than a parent. Emperor is a large, oblate fruit with 9-10 segments which has long seeds. It was originated in Australia. It matures during midseason. It is grown on rough lemon rootstock. Oneco is introduced in 1888 in Florida by P.W. Reasoner. It is found in medium to large with an oblate to faintly pear shaped. It contains 5-10 seeds with a rich sweet flavor. Willow leaf is a medium size fruit with oblate to rounded shape which contains 10-12 segments along with 15-20 seeds, very juicy and sweet flavor. The tree is medium to small with willowy branches, slim leaves and thornless. Seed is used to reproduce. 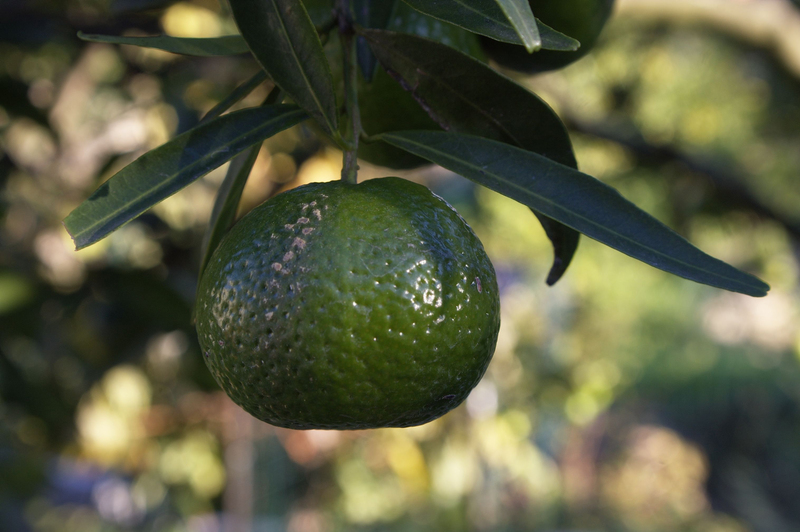 In 1909, clementine was introduced by the United States Department of Agriculture in Florida and in 1914 from Florida to California and also brought in Algeria from the Government Experiment Station. It has medium size from round to elliptical in shape. It is 5-6.1 cm wide and 5-7 cm high. The peel has got deep orange-red color. It has 8-12 segments with smooth, thick, glossy, loose, smooth and puffy. The tree is thornless of medium size. It is also known as Algerian Tangerine. Cleopatra was introduced before 1888 from Jamaica to Florida. The peel of the fruit is dark orange-red with oblate and small in size. It is seedy. It is ornamental which is used in Florida and Japan as rootstock. It is also known as Ponki or Spice. Dancy which was found at Buena Vista, Florida was brought into cultivation in 1871/1872. It is oblate or pear-shaped. This fruit is medium size with 5.7-7.5 cm wide and 4-5.4 cm high. The peel has got orange-red to red in color. The pulp is dark-orange with 10-14 segments and 6-20 seeds. It is rich in flavor. It is mainly grown in Florida then secondarily in California and Arizona in small extent. The tree is cold-tolerant and vigorous. Ponkan which is also known as Chinese Honey Orange is a round to oblate shape large fruit with 7-8 cm wide. The peel is orange is smooth which is furrowed at base and apex. 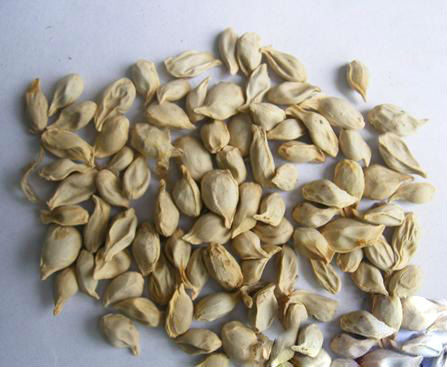 It has 9-12 segments with a very aromatic, sweet, juicy and quality pulp with few seeds. This tree can also be maintained as a dwarf. 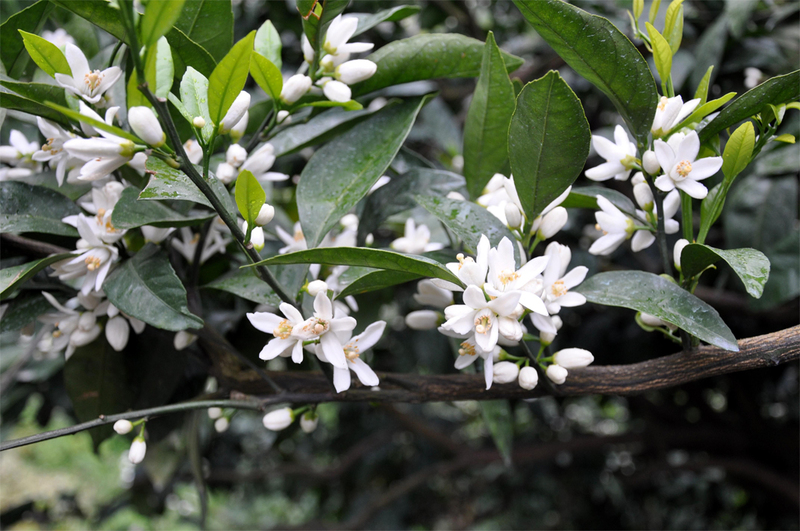 Robinson is the result from pollinating the Clementine tangerine with Orlando tangelo. It was introduced by the United States Department of Agriculture’s Horticultural Field Station for cultivation in 1960. It consists of 10-12 seeds. It did not earn much popularity because of recent practice of spraying Ethrel to speed up coloring on the tree. Sunburst is the hybrids of Robinson and Osceola in 1967. In 1970, sunburst was reproduced on several rootstocks. In 1979, it was released in Florida. The fruit medium-sized with oblate and 6.25-7.5 cm wide. In Central Florida, peel is orange to scarlet but orange in the Indian River area. It has pulp with 11-15 segments with 10-20 seeds and colorful juice. It matures during mid-November to mid-December. The tree is self-infertile, thornless, vigorous and early bearing. Satsuma was originated about 350 years ago in Japan. It has survived 120F (-11.110C) which shows that it is highly cold resistant. 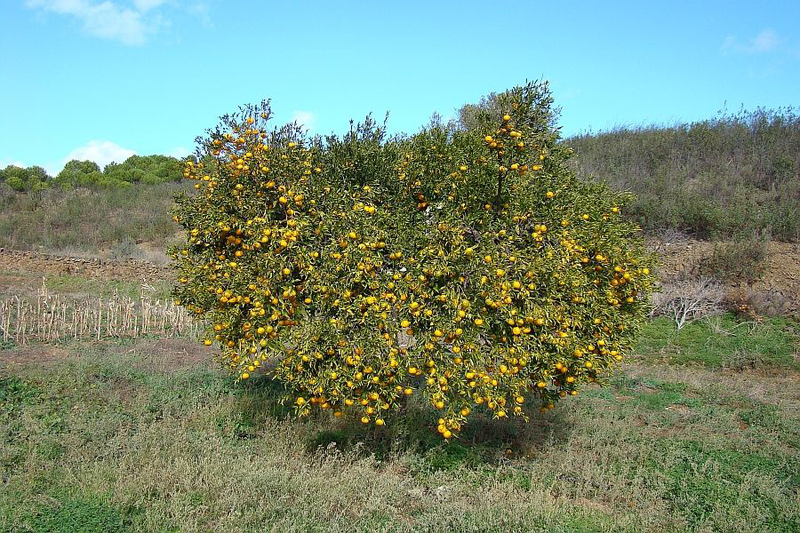 It is a sweet orange in California and in Florida it is budded onto Poncirus trifoliate. Owari is a round to oblate or pear shape fruit of medium size with 4-6.1 cm wide and 4-6.25 cm high. 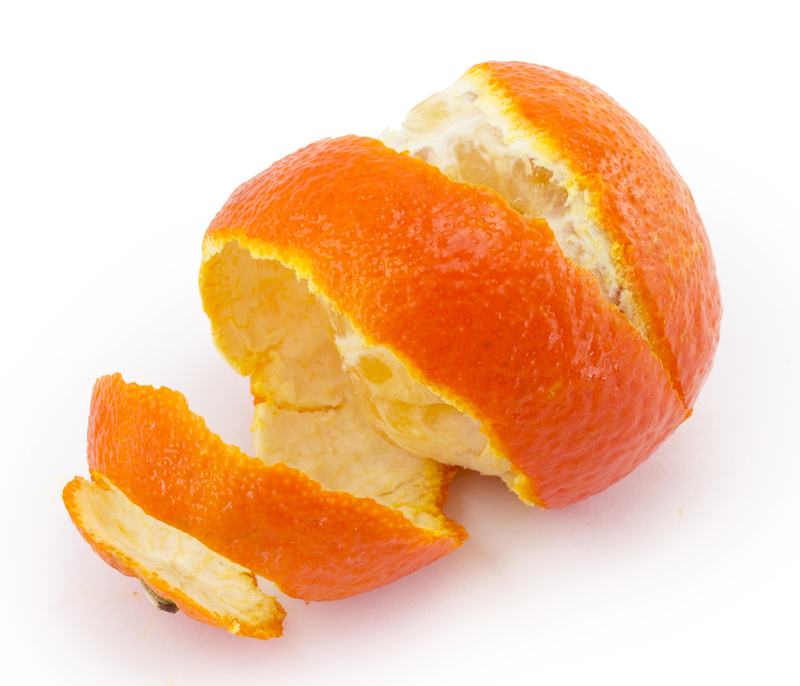 The peel is thin, tough, slightly rough and orange in color. It has 1-4 seeds or seedless. It matures early. The tree is small, large-leaved, thornless and no wings on petioles. It is cultivated in Northern Florida, Other Gulf states, Alabama and less in California. Wase was discovered before 1895 in Japan which was believed to be a bud sport of Owari. It was planted in large scale before 1910 in Japan. The fruit is oblate or rounded or conical with 5.71 width and 4.5 cm high. The peel is thin and smooth with orange in color. It has 10 segments with sweet pulp. It matures very early. The tree is slow growing, dwarf and heavy bearing. In Southern Alabama and California, its plantation is finite or limited. Kara is the fruit which has 5.4-7.5 cm width and 5.4-7cm high. Its peel is deep-orange to orange-yellow but lumpy and wrinkled at apex. It is puffy with age. It has 10-13 segments with aromatic, tender and very juicy pulp. It is acid until it is ripe then it tastes sweet. 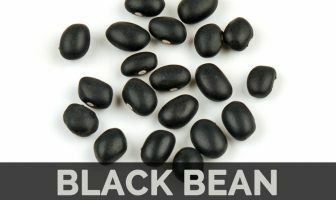 It consists of 12-20 large seeds and sometimes seedless. It matures late in season. The tree is thornless, narrowly winged petiole and vigorous with large leaves. It is widely grown in coastal California. Always look for undamaged fruits. These are good in quality. Look for glossy fruits when selecting. Weigh the fruit down with your hand. Always pick the heavier one. Heavy mandarins mean more juice. Watch out for rotten fruits and those with cuts. Avoid them at all costs. The fruit can be stored about a week. Never wash mandarins before storing. If wet, it can encourage growth of fungus and spoil the fruit. If not consumed within a week, you can refrigerate it for some days. Refrigeration can extend its life up to 2 weeks. Native It is native to south east China and or south Japan. It is originated in Southwestern China or Northeastern India. Calories in 1 cup, sections (195 g) 103 Kcal. Citrus ×nobilis var. koozi var. koozi Sieb. Citrus nobilis Andrews non Lour., nom. illeg. Citrus nobilis var. 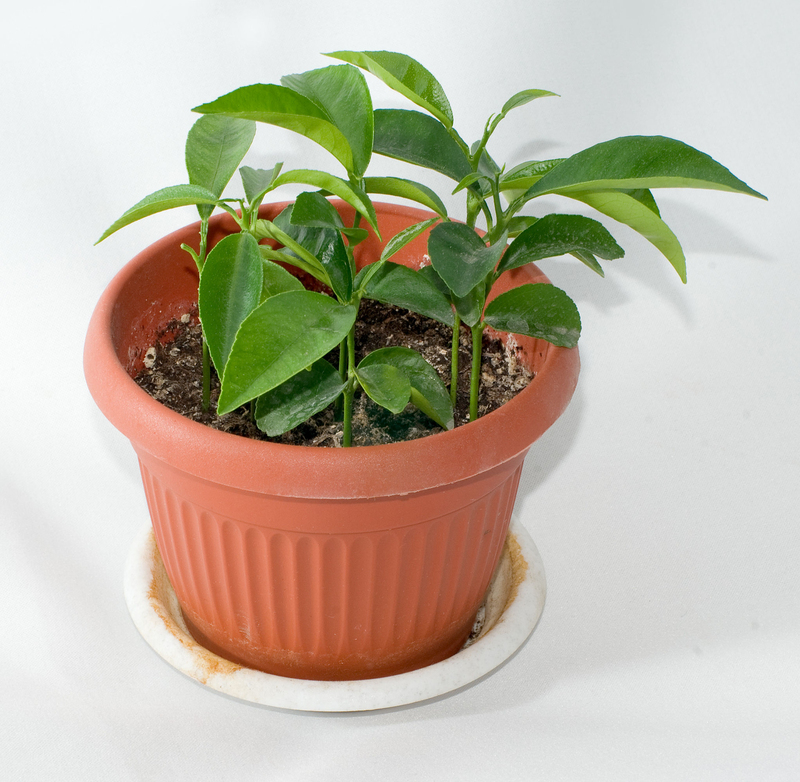 deliciosa (Tenore) Guillaum. Citrus nobilis var. vangasaye Cordem. Citrus nobilis var. vangasy (Bojer) Guillaum. Citrus reticulata subsp. deliciosa (Ten.) D.Rivera Nunez & al. Citrus reticulata subsp. deliciosa (Tenore) Rivera et al. Citrus reticulata subsp. tachibana (Tanaka) D.Rivera Nunez & al. Citrus reticulata subsp. unshiu (Marcow.) D.Rivera Nunez & al. Citrus reticulata subsp. unshiu (Marcowicz) Rivera et al. Citrus reticulate subsp. tachibana (Tanaka) Rivera et al. Calories 103 Kcal. Calories from Fat 5.4 Kcal.